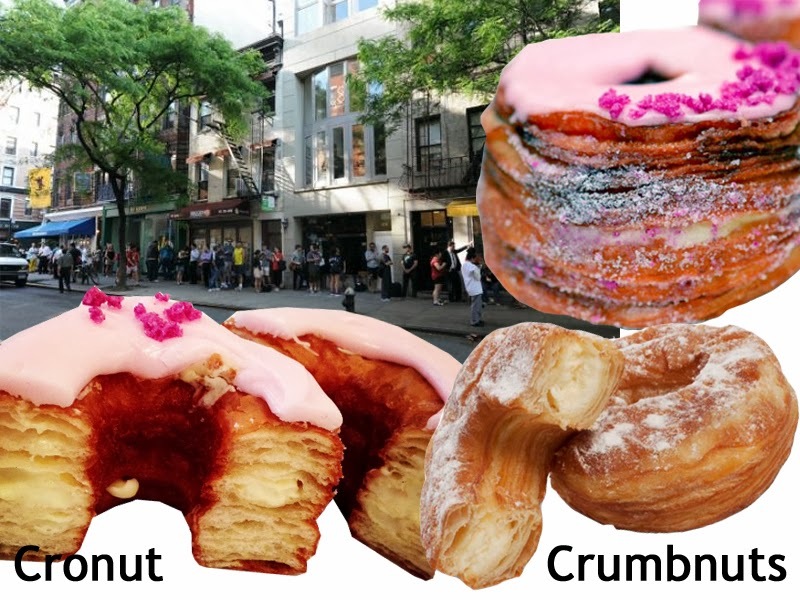 Have you heard of a little thing called the Cronut? I've been trying to get one of these baked goods for months now and I've come up short each time. No matter when I go the line is always around the block. To make matters worse, the Dominique Ansel bakery is just steps away from where I work. A couple of weeks back the BF bought me a Crumbnut (the Crumbs imitation). While the Crumbnut is delicious, it is in no way worthy of a long wait in line. I've had Dominique Ansel's baked goods before and they are drool worthy. That, combined with all the hype, makes me think that the Cronut may be worth it. Where is all this going, you may wonder? Well, on October 15th, my company is getting a large delivery of Cronuts and I've reserved two! I thought nothing could beat the anticipation of the 3.1 Phillip Lim for Target collaboration, however, these Cronuts may have that beat. Tell me how they are....i've been intrigued since you mentioned these to me in july. This looks so yummy! I want to try it tooo! cronuts.... so unbelievably good! my bf brought some home for our anniversary and I about died. cronuts, so hot right now! my boyfriend is OBSESSED with the cronut lately. and his review of the crumbnut was similar. the other day they were giving them out for free in soho and he was paralyzed by shock for like 5 minutes and when he finally went into action mode they had run out. it's his white whale. can't wait to hear your review!